Trainees can enter higher specialty training in immunology at ST3 level. 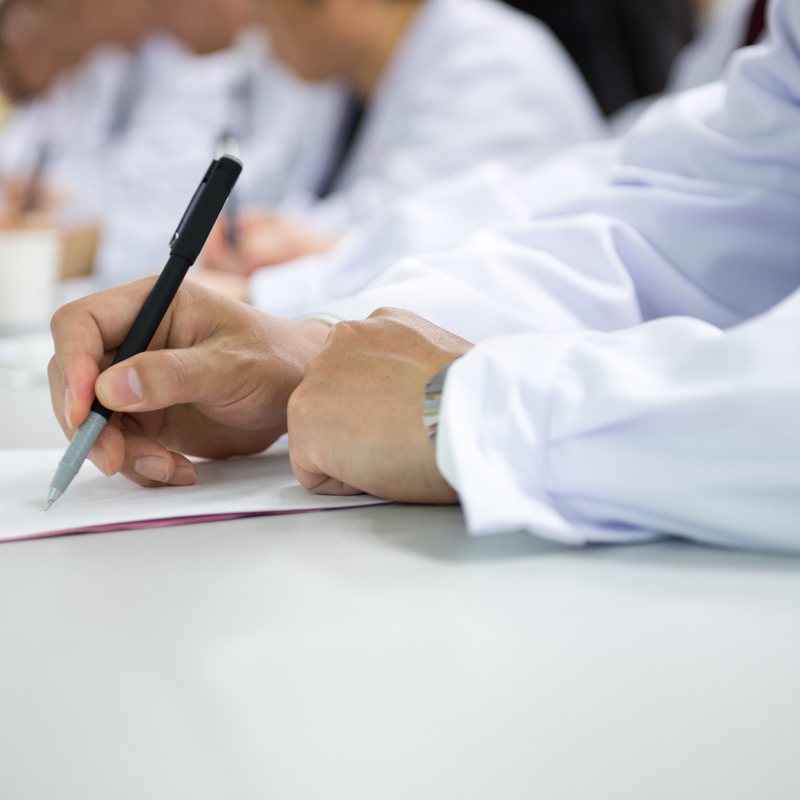 ST3 training takes a minimum of four years; but the Specialty Advisory Committee (SAC) advises applicants that it needs five years to achieve all the competencies set out in the curriculum. View the ST3 person specification for immunology on the specialty training website. This page was adapted from the NHS Health Careers website.